Our Toyota wreckers Brisbane service provides the ultimate solution for all individuals looking forward to selling any used Toyota 4WD in QLD, Gold Coast and in Sunshine Coast. We know how hectic it is to find the right buyers who will be willing to pay you top dollars for your 4WDs and we make it simple for you by accepting any Toyota model you may wish to sell. 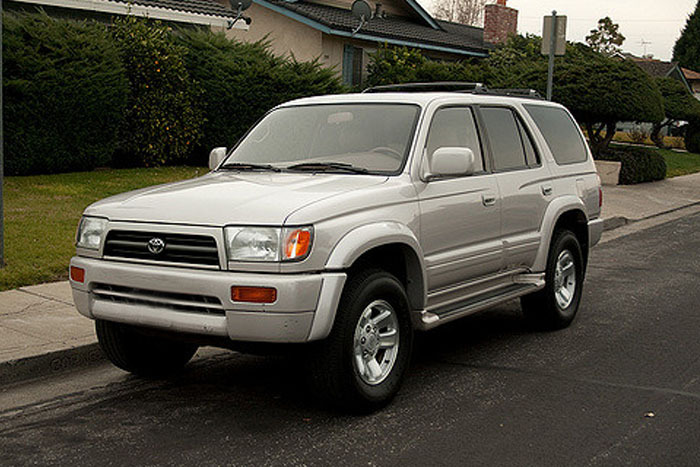 At 4WD Auto Wreckers Brisbane, you can get top dollars up to $9,999 for your old Toyota cars. Stop struggling to find the right buyer for your Toyota 4WD. Contact us if you have these or any other Toyota model you would like to sell for top dollars in QLD. Most people normally think they will be compelled to pay towing fees when they call for removal services. You should be informed that scrap metal companies will require you to pay for the towing, but when dealing with a reputable auto wrecker like 4WD Auto Wreckers, the removal is completely free and you will not be asked to pay a single cent. We understand the kind of paperwork that accompanies selling a car, and to the majority, it can be a bit overwhelming. But the good news is that you don’t have to worry so much about the paperwork because our crew will help you out for free. Our desire is to make the removal simple and efficient so that you get a great experience in addition to top dollars on your car. 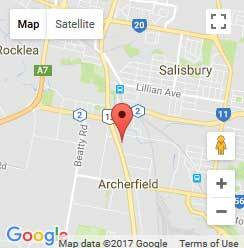 Why choose 4wd Auto Wreckers Brisbane? Call for a quote – you call us to ask for a cash quote on your Toyota 4WD. Based on the certain information you will give us about the car, we will work out a commensurate offer and give you the quote instantly. Accept the quote – you then consider the quote and either accept it or reject it. No obligations quotes. Schedule the removal – once you accept the quote, we will schedule the removal at a date, location and time that is most convenient for you. Get paid and have the car removed – on the day of removal, our crew will show up, give you the payment and tow away the car.